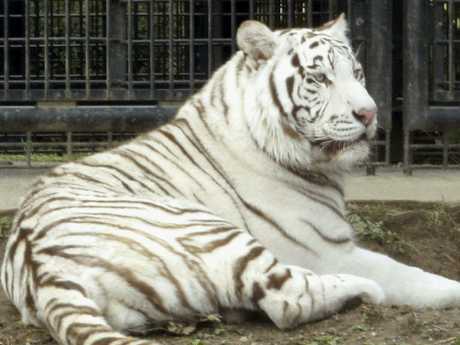 A RARE white tiger reportedly mauled a zookeeper to death inside the animal's enclosure in southern Japan this week. Police told local media on Tuesday that 40-year-old Akira Furusho had been found on Monday evening lying on the floor of a cage at Hirakawa Zoological Park, located in the southern city of Kagoshima. Mr Furusho had suffered severe bites to his neck and was losing significant amounts of blood from the wound. He was taken to a hospital but was pronounced dead soon after. Zoo officials said they believe Furusho had stepped inside the cage to clean the enclosure out and was most likely attacked while trying to move a male tiger, named Riku, into its night cage. The zoo's tigers are normally moved from the display pen to a separate area before staff enter. Following the attack, Riku was sedated with a tranquilliser before first responders and police arrived, the BBC reported. "We plan not to kill Riku and continue to keep it because the bereaved family asked us to do so," zoo official Takuro Nagasako told AFP. It is understood that the decision to keep Riku alive came after a request from the victim's family. 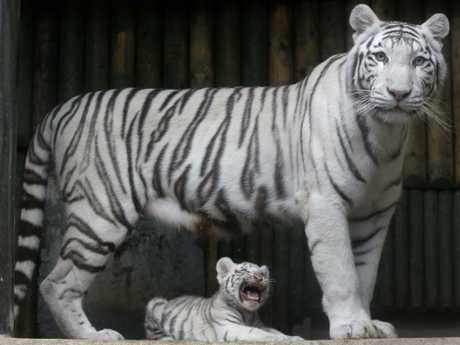 The 170kg animal is one of four rare white tigers living at the city-operated zoo. Officials said they are investigating whether proper safety procedures were in place at the zoo. No one reportedly saw the moment of the attack. 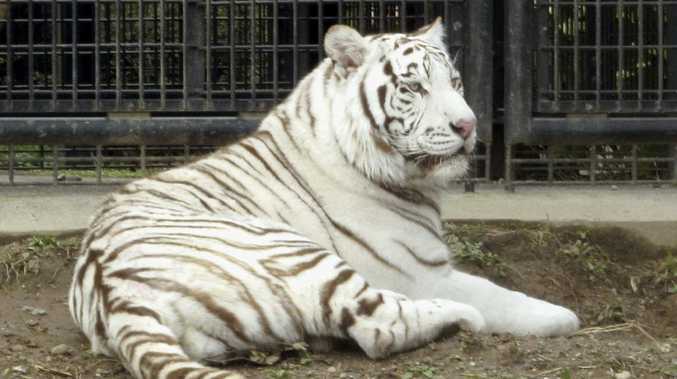 The white tiger area was closed to the public while police investigate. Tiger attacks in zoos are very rare but can be deadly. British zookeeper Rosa King, 33, was killed by a tiger last year at the Hamerton Zoo Park in Cambridgeshire. 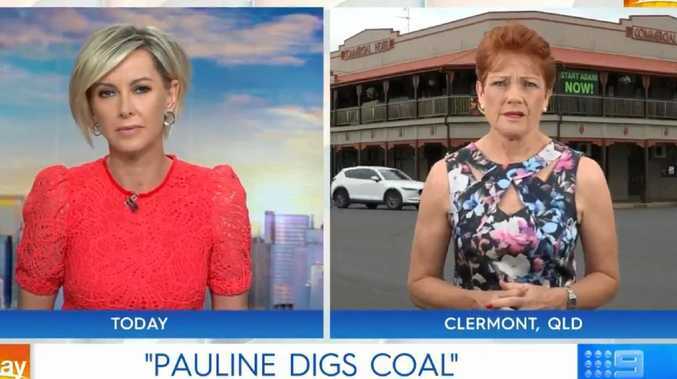 She suffered "traumatic injuries" and was found later by her boss on the floor of the tiger enclosure in what has been described as a freak accident. In Russia, a zookeeper was attacked by a Siberian tiger she had just brought food to. The woman miraculously survived the attack despite being pinned down on the ground by the tiger and swiped at as she screamed in terror. Bystanders started throwing chairs and tables into the enclosure and shouting to distract the animal while she escaped.